Ireland's corporate tax regime faces multiple challenges. The EU is accelerating its demand for a common approach while a post-Brexit Britain and a Trump-led US threaten to lower their rates. So, where to now for Ireland's corporate tax, a key ingredient for our competitiveness and jobs growth? 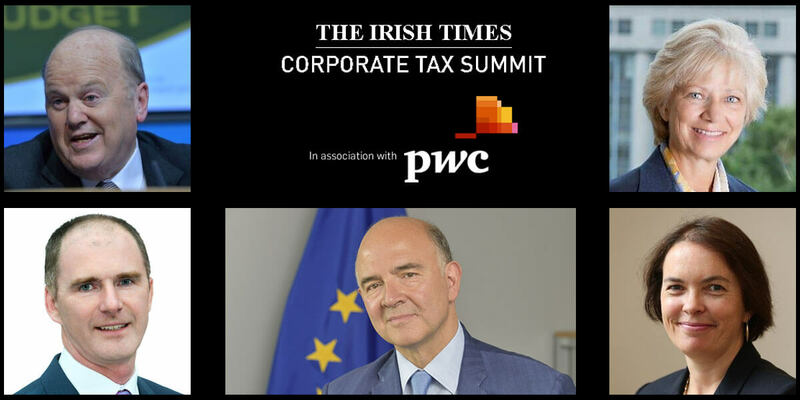 Join the EU Commissioner for Taxation, Pierre Moscovici, and a host of other speakers at a special Irish Times event to debate one of the most controversial issues on the economic and political agenda. This is a must-attend conference for top business leaders and policy makers.